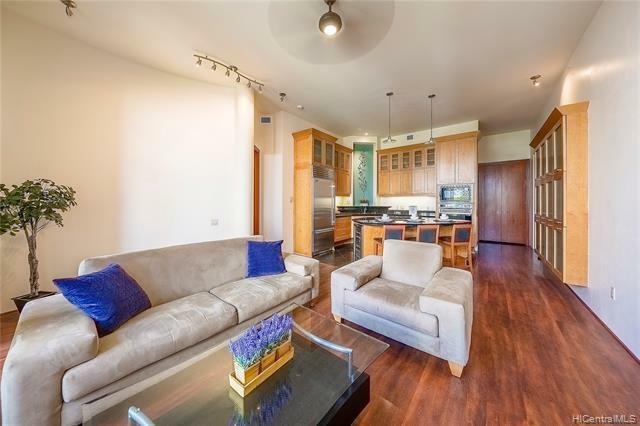 Luxury and sophistication in the heart of Waikiki. 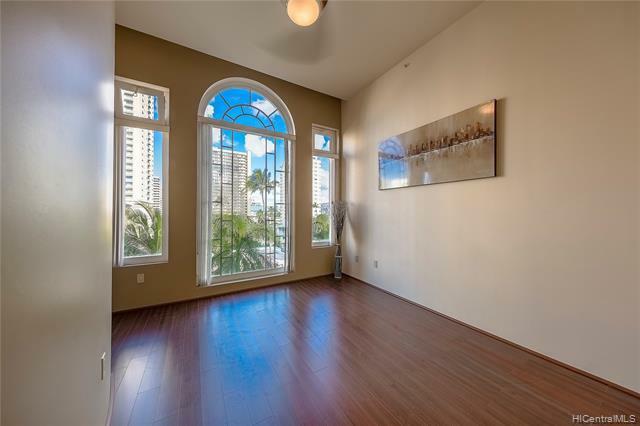 Spacious and open floor plan with 12 foot ceilings,mahogany and porcelain tile flooring, and 11 foot arched cathedral windows. 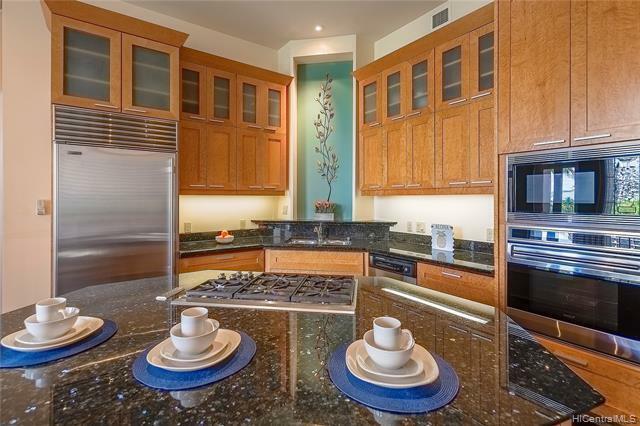 Loaded kitchen includes granite counter tops, stainless steel Subzero refrigerator, and Wolf appliances. Other features include Central AC, walk in master closet, whirlpool tub, 65 footlap pool, jacuzzi, barbecue area, and 2 assigned parking. 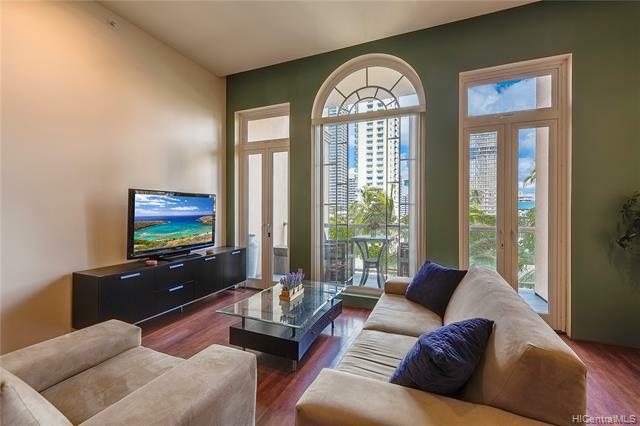 Steps away from Waikiki's world class shopping.